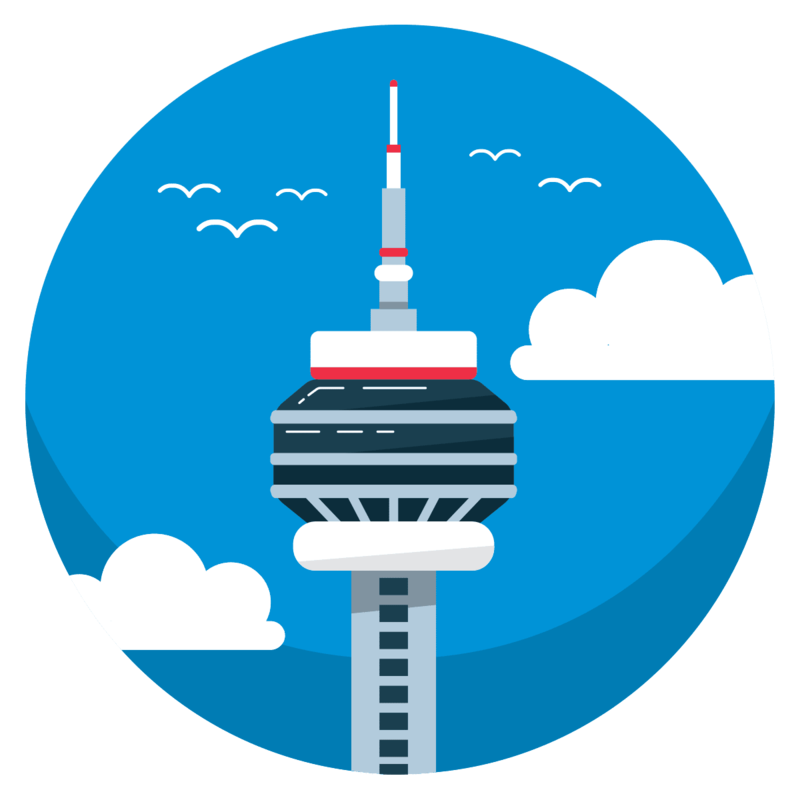 Servicing toronto west, mississauga, oakville, burlington, milton and georgetown. 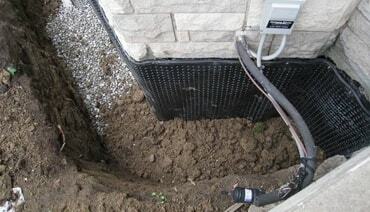 WATERPROOFING AND UNDERPINNING SPECIALISTS IN THE GTA. 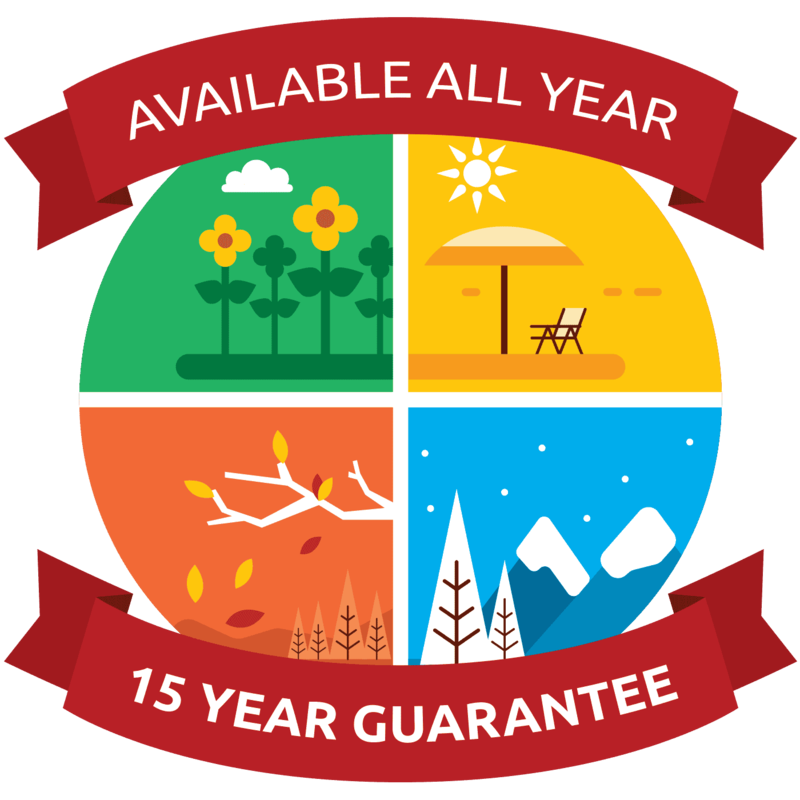 THE MOST RELIABLE AND HONOURED WARRANTY IN THE BUSINESS. 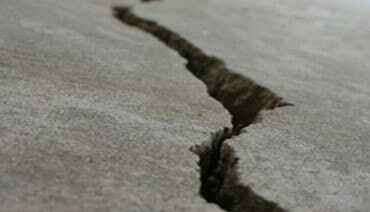 the original crack repair, weeping tile system, waterproofing and underpinning specialists in the gta. 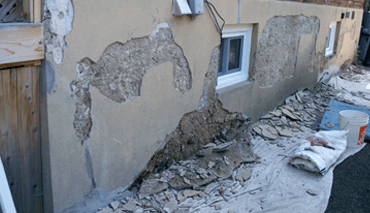 coupled with a full Line of structural foundation repair services. Unrivalled quality basement waterproofing and crack repair, coupled with a full Line of structural foundation repair services. 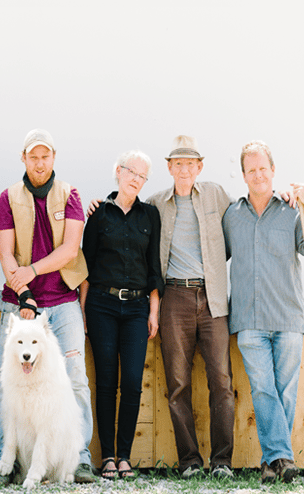 Is there a crack in your poured, block or rubble stone foundation wall? Is this crack allowing water to leak into your basement? Why do exotic crack repair methods simply not work? Trust the experts and see why GJ MacRae Foundation Repair carries the most valuable warranty in the business. A century-old technology; reborn. Our services include interior and exterior weeping tile systems, coupled with the insight, experience and know-how of when and where to properly utilize these materials. Ask us the difference between interior and exterior drainage systems, and enjoy the benefit of our expertise. Basement windows are a fantastic source of natural light, but they also act as a designated fire-escape in basement apartments. So what happens when window wells begin to deteriorate, clog or leak? 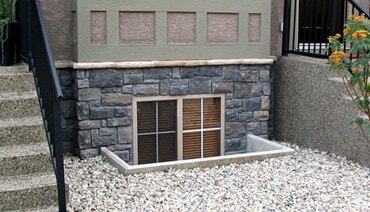 Our window well repair solutions are permanent, allowing for complete drainage all year long; guaranteed. 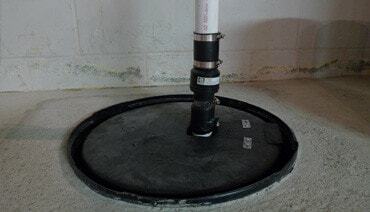 Sump pumps and sump boxes are an integral part of any below-grade waterproofing and water-table management plan. They are now mandatory in new construction because of their reliability and effectiveness. Ensure your sump pump, basin and battery backup systems are well maintained and up to code. Is the structure of your home in flux? Is this movement accelerating as the years pass? The longer you wait to repair the movement, the more damage your structure receives. We have a full line of certified structural repairs tailored to your scope and budget. They will ensure your structure stands the test of time. 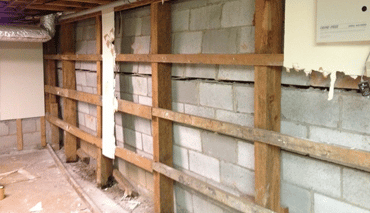 Are your foundation walls spalling, eroding or fragmenting? Is this damage accelerating through the change of seasons? Avoiding water entry through your concrete structure is imperative to stop further damage. 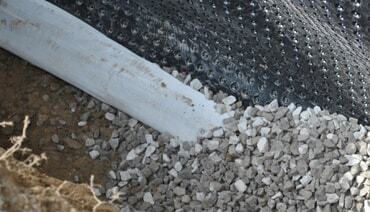 We offer brush, S-type parging, adhesive, mesh, rebar and thermal-slurry solutions for a lasting barrier. We are the pioneers of the current industry-standard overflow underpinning process. 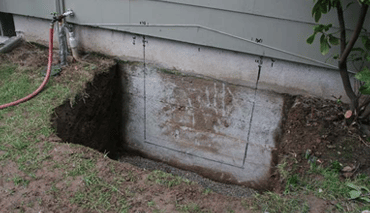 Our underpinning methods and process allow for vertical increases to the height of your basement, turning crawl spaces into full living spaces and significantly increasing equity in your home. All with no reassessment of property tax! 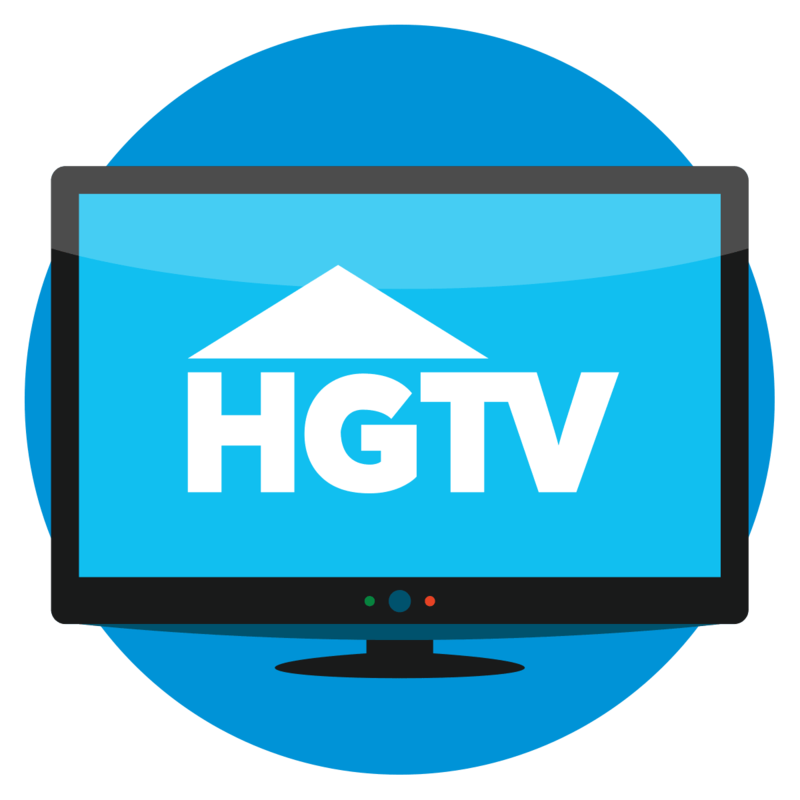 Are you interested in increasing the size of your current basement windows or installing fresh window openings into an existing basement wall? We offer the complete structural, lintel, brickwork, saw-cuts, waterproofing and drainage amenities for guaranteed seamless window-opening increases. GTA West, Mississauga, Oakville, Burlington, Milton, Hamilton and Georgetown. Home of the original 15 year transferable warranty. 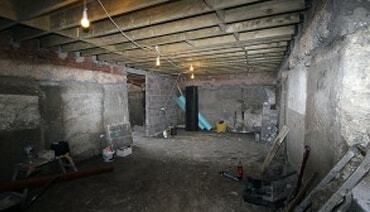 Licensed specialists in basement waterproofing and underpinning. 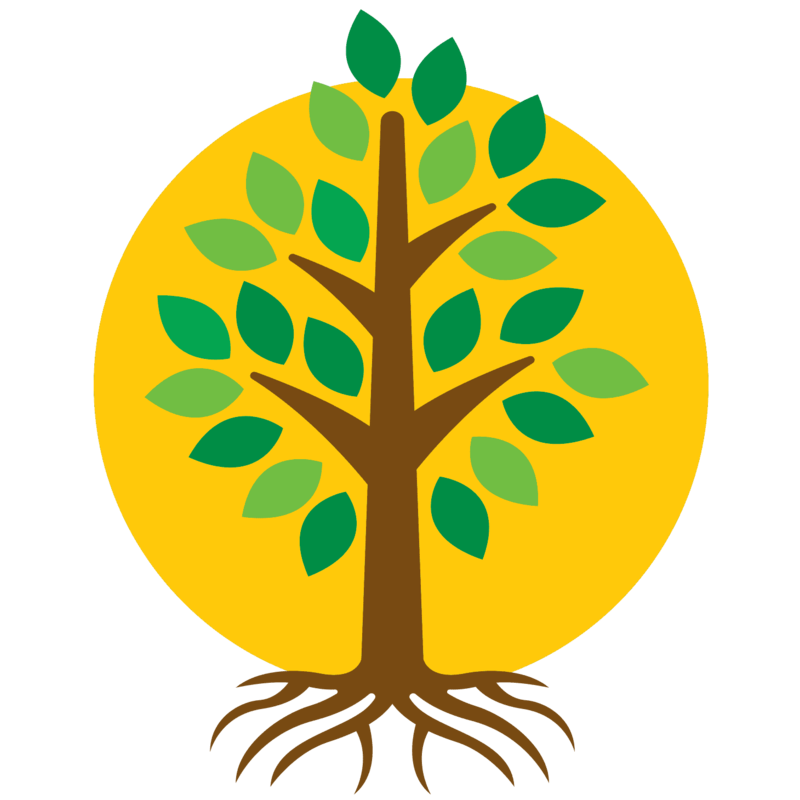 Completely family owned and operated since 1975. Robust liability insurance, WHMIS trained, fully licensed, insured and bonded.